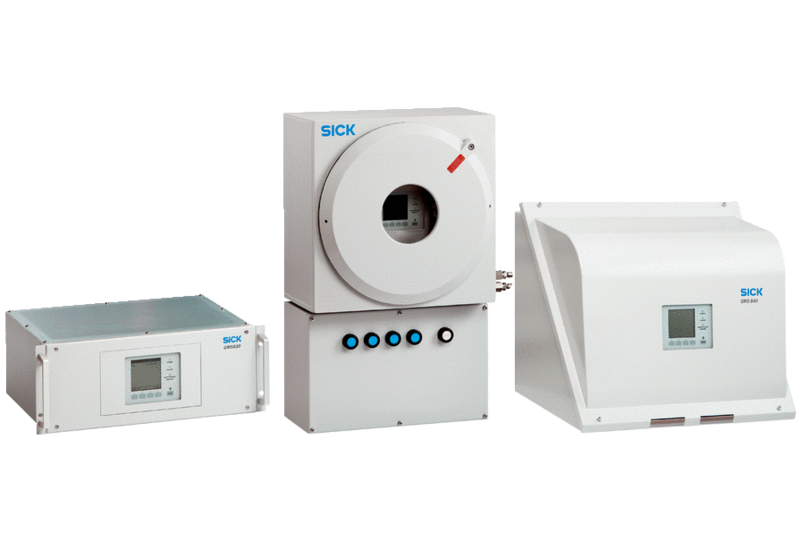 The GMS800 is a product familiy of extractive analyzers which can measure more than 60 different gas compounds. The GMS800 is characterized by its modular design: 6 analyzing modules, one gas module, I/O modules and an operating unit. Standardized 19" racks can be used for economic system integration. Wall mounting enclosures with an ATEX approval for hazardous areas can be used in rough industrial environments. Equipped with modern software, the GMS800 comes with the required interfaces for remote control via networks through to the connection to a process control system.